An amazing story of love and humanity coming out of Michigan. 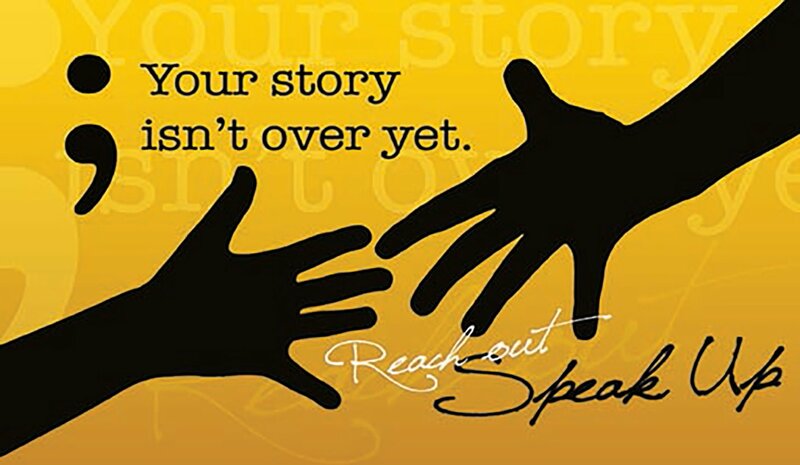 It really is tragic when a person gets so low and hopeless in life that they consider doing the unthinkable and taking their own life. Sadly, this is something that happens every single day across the country, in what some mental health experts refer to as a ‘suicide epidemic’, particularly among young men. In the midst of all that sad news, a story of hope, humanity and compassion has come out of Michigan in the last few days. 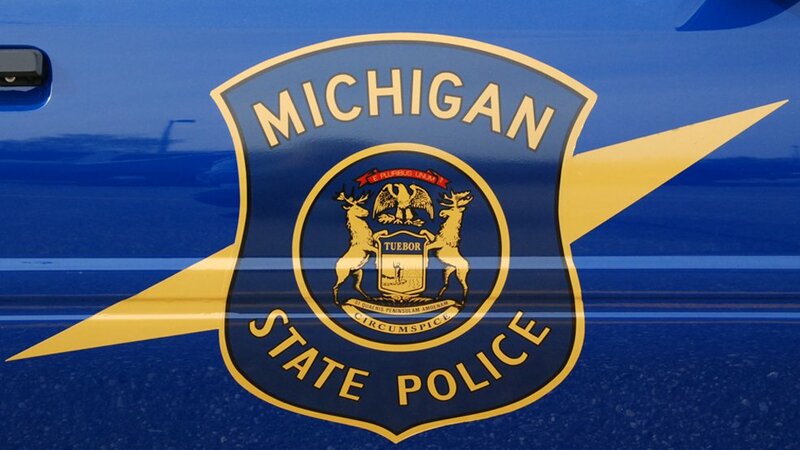 Michigan State Police, along with 13 truck drivers who happened to be in the area, have made national news this week, after banding together to help a suicidal man who was contemplating jumping off an overpass. The incredibly moving photo that resulted from the incident has proceeded to go viral, with people expressing thanks to the kind folks involved for their ingenuity and dedication. 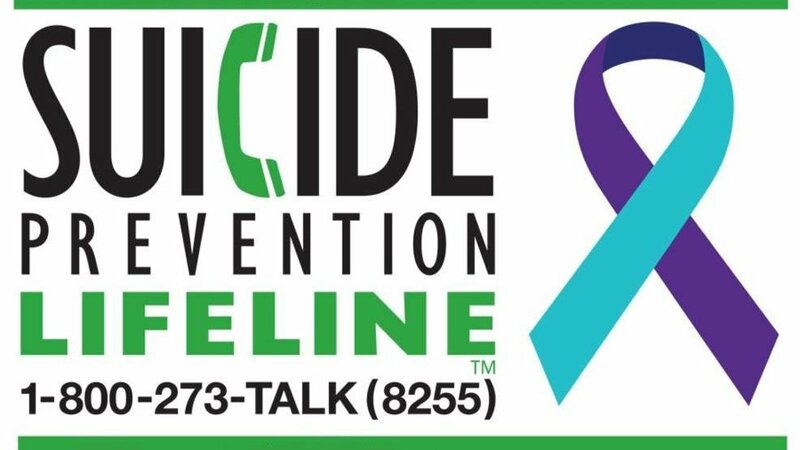 Fox 2 reports that at around 1 a.m. Tuesday morning, the Michigan State Police (MSP) received a call from someone about a suicidal man threatening to jump from an overpass onto the highway below him. Quickly jumping into action, MSP completely closed down the eastbound lanes of the highway. 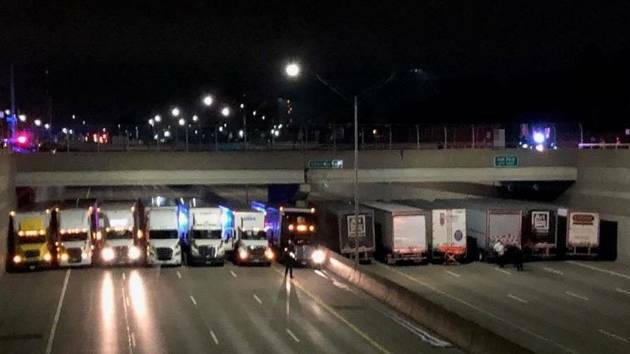 According to the Detroit News, officers approached semi truck drivers in the area that were delayed by the highway closure for help. As more trucks enlisted, authorities shut down the westbound lanes of the highway too. How could truckers possibly help, you might ask? Well, quite simply, to stand between the man and the highway, to stop him from jumping to his death. The idea was to try to shorten the man’s fall if he did decide to jump, reducing the chance that his fall would be fatal. While the struggling man contemplated the decision to end his own life, authorities attempted to talk him down – meanwhile, 13 semi truck drivers lined up their big rigs and turned them into a “truck wall” that spanned the entire length of the highway, just in case the police’s efforts didn’t work. The Detroit News reports that, while gathering and lining the trucks up only took a few minutes, the trucks were stationed there for about four hours, until 4 in the morning, while authorities dealt with the incident. Thankfully, their efforts were a major success, and the man — who police only identified as being 30 years old and from Oakland County, Michigan — didn’t jump after all. MSP said the man walked off the overpass of his own accord and was taken into police custody “without incident,” where he was then transported to a nearby hospital, where we can only hope that he gets the help that he needs.